Holidays are finished but, for sure, more than one person feels like having a rest, returning to his/her routine with recharged batteries and with the fresh air of September. In addition, we always have the weekend plans! During September, the tourism period becomes more relaxed. Although the warm weather continues during this month, it is not that intense anymore. And the routine, sometimes, results in a relaxing time after having had intense trips. So, September, welcome to our life. With the return to work, you can also return to the weekend plans, more relaxed and nearer by. And if you have followed our tips and you have taken advantage of bike as a means of transport, you cannot miss all you have achieved and learned. 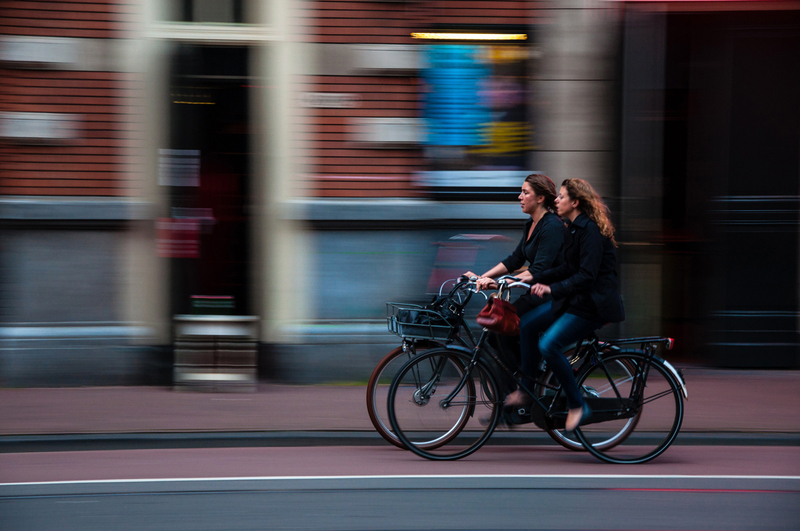 Enjoy your city and #GoToWorkByBike –with this hashtag you will find a lot of motivation in the social networks- and during the weekend look for the places that you have yet not gotten to know in your city and organize a bike tour with your friends. 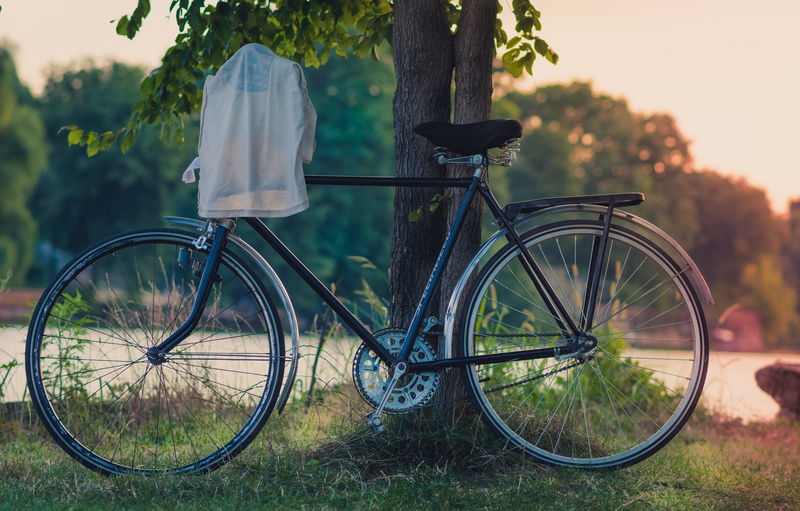 With the ending of August we also say goodbye to the summer, but we shouldn’t forget that September is a perfect month for planning long weekends on bicycle. At least in Barcelona. If in August the most recommended routes were the ones around the beach so that we could have a necessary swim, in September the degrees decrease so that we can get lost on our bicycle in any place. Looking for routes on the weekends, be this in order to increase our culture or to the mountain to disconnect from the hustle and bustle, it’s the best way to get rid of the post vacation depression. Sadly, fewer people in the more touristic cities will allow you to move around easier and with much more economical prices. Something inevitable also has its positive part that we should take advantage of. Take advantage of the increase in energy that we get travelling during vacation in order to continue enjoying different places during different weekend escapades. Last week we reminded you that weekends are perfect for carrying out different activities in nearby places, taking advantage of the bicycle flexibility and that it can result inexpensive. This is a good way to do exercise and there are a lot of other ones at different moments of the day without costing neither money nor time. Our favourite one: going through the city on bicycle, especially if you live in a city such as Barcelona. Pedal one hour every day. And don’t think that one hour is too much! Only with the daily journeys we are sure that you will not have any problems to achieve that. Think about the time that you spend in the car or on the motorbike going to work, picking up your children, going to meet your friends… Pedalling you will contribute to improving your cardiovascular system; to strengthening your muscles, including the muscles of your back, which, surely, this first week of work, are crying out for this; and to achieve a general well-being, in the sense that the physical exercise means that our body secretes hormones, endorphins and serotonins, which surely help us fight against the post-vacation depression. It’s possible that the first days you will have problems with starting. Because of that we advise you to call some friend who practices this exercise regularly or who is as motivated as you to start with this. You can meet at some place on the way to work and encourage each other. Calculate the right time of the route to your work. Try not to pedal by racing on your first day and arrive slovenly. And keep calm. This time will reduce once you get used to going by bicycle and controlling the route in a more efficient way. Take a replacement t-shirt with you. It doesn’t take up too much space and until the winter arrives you will be grateful. With a little bit of will power in a few days you will see the benefits for yourself.